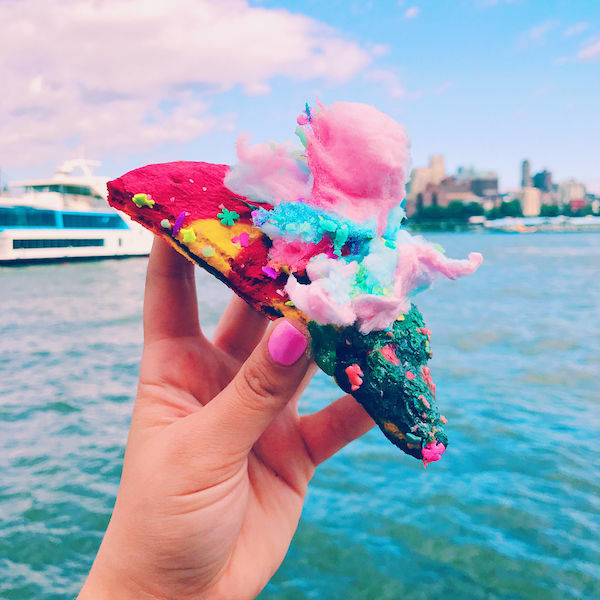 These experimental pizza flavors range from chocolate lover pies -- like the one recently offered by Domino's India -- to unicorn-themed slices that feature sweet and Instagram-friendly toppings. When it comes to notable recipes that consumers can create at home, standouts include a watermelon and cheese pie recipe from food blog Cook Republic, along with Kitchen Konfidence's zucchini and citrus pie. While Cook Republic's recipe by Sneh Roy is a tasty, low carb snack option, Kitchen Konfidence's creation by Brandon Matzek substitutes meat ingredients with vegetarian-friendly toppings. 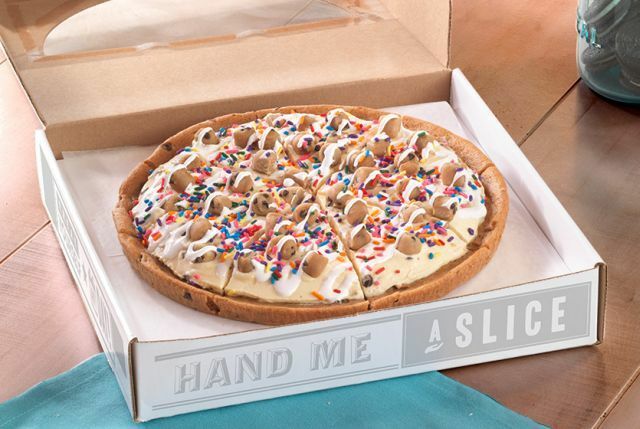 When looking at in-store menu offerings, Industry Kitchen's lavish $2000 pizza is a hit among food fans on social media. The lavish pie is topped with edible gold flakes and foie gras, and is a photo-friendly meal option for those looking to Instagram their food before indulging in it.